A particular type of project we specialize in—beautiful websites, impeccably built and designed for action—is now a solidified brand. 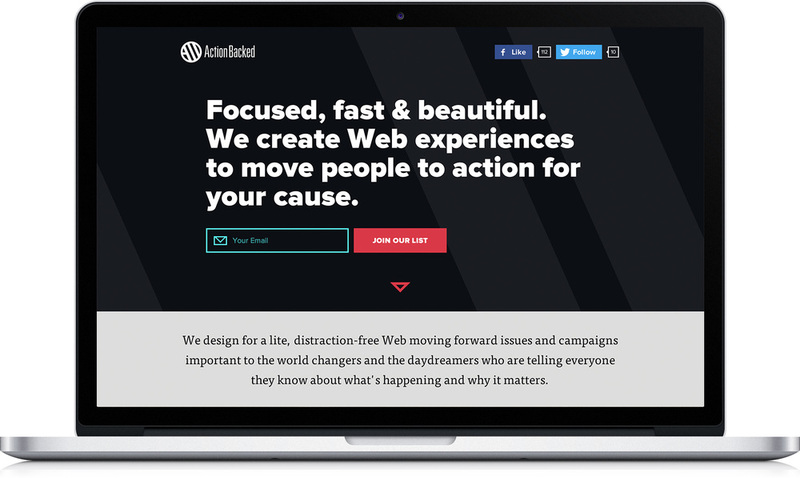 When we say a project is Action Backed, we mean small, design-centric websites focused on telling important stories in an engaging and concise manner. We mean single-page hubs that connect to a variety of third-party tools that do what they do best. 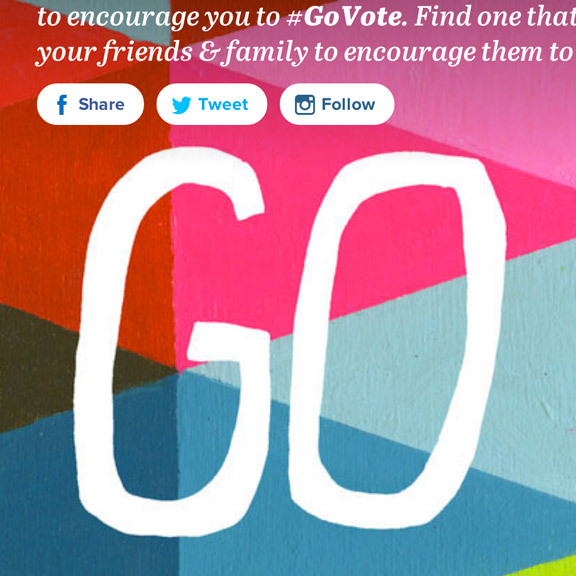 We mean sites that act like posters on the Web serving as visual calls-to-action created to move people to build a movement around issues and causes. Having designed for urgent campaigns where limited resources are commonplace, we know speed and cost are very real concerns. But we also know templated outcomes lack originality and inspiration. Forced conformity isn’t what causes deserve and unique experiences shouldn’t be reserved for those with big budgets. With Action Backed, instead of traditional custom websites bloated with little-used features, we advocate simplicity through design and put the focus on original content created to engage people, from mobile to desktop. We’re humans. We listen, interpret, empathize, and exist in the gray area of collaborative creativity. And we’re ready to discuss how we can move people around your cause. Thank you for your interest. Email us at: info@actionbacked.org.